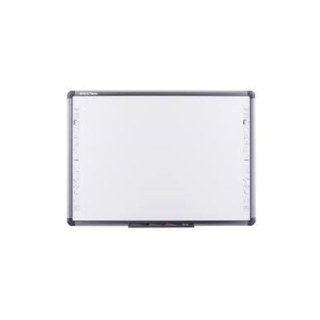 Specktron® is a brand from the Middle-East, specializing in High End Interactive Technology for classrooms, training rooms and boardrooms which are among the few suited environments. The Specktron® “UDX” Series of Interactive LED Displays is the brands 3rd generation of the products having Initiated with “TDX” which was followed by “SDX”. 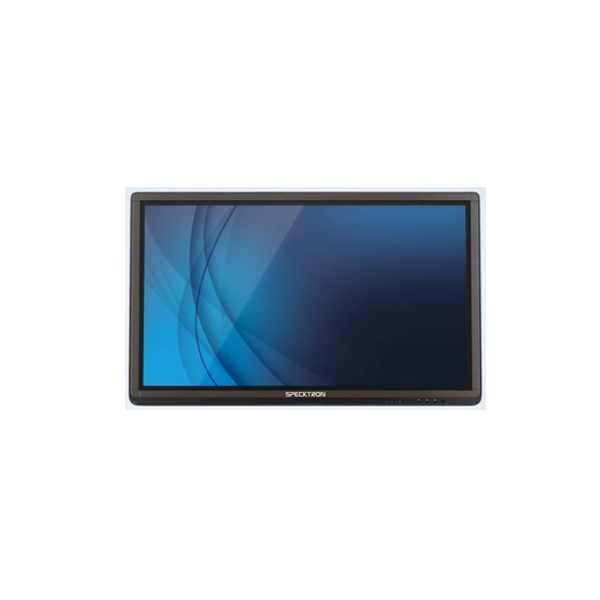 All of the Specktron® Interactive LED Display sizes ranging from 55 inches to 86 inches include a 4K resolution display ensuring high clarity and clear view to those interacting with the touch screen display. All models are Windows and Android compatible with all models being produced inclusive of a PC module with a default – Core i5, 4GB DDR RAM and a 500GB HDD. 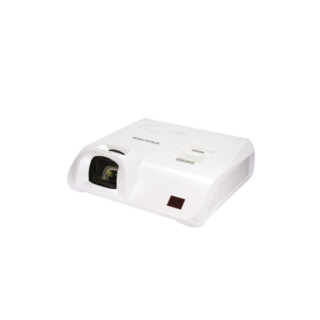 The PC module can be modified to suit the clients requirements.